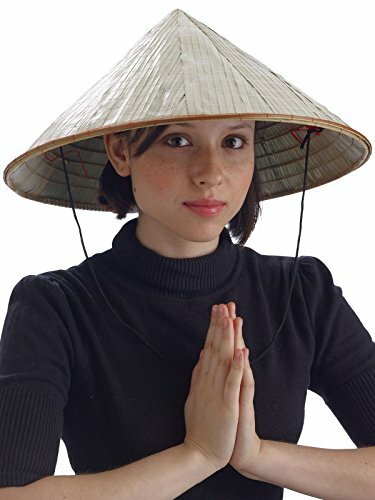 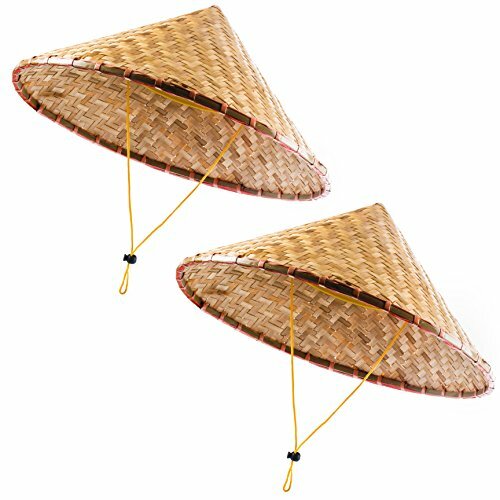 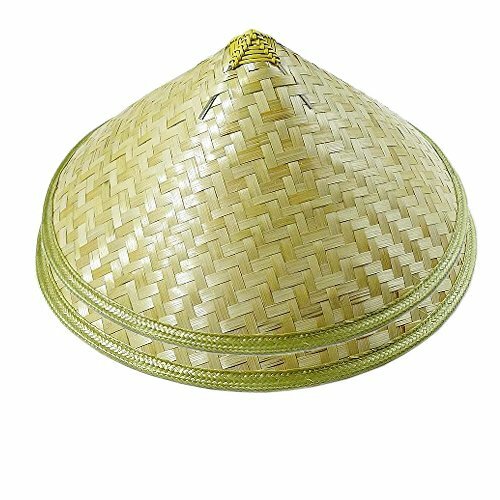 Asian Sun Hat One Size Fits Most Adults and Some Children! 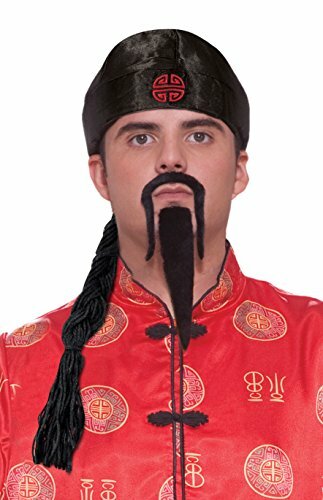 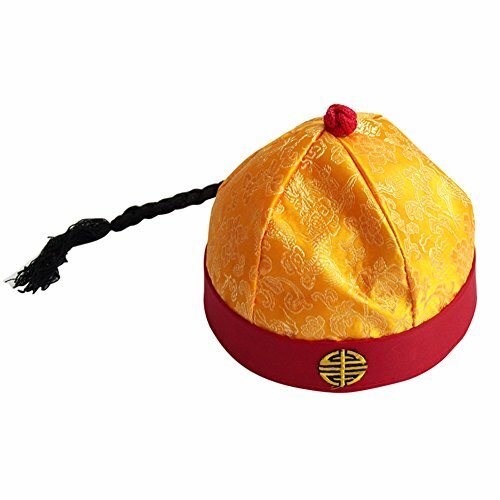 Full Head Size Low cost economic quality hat. 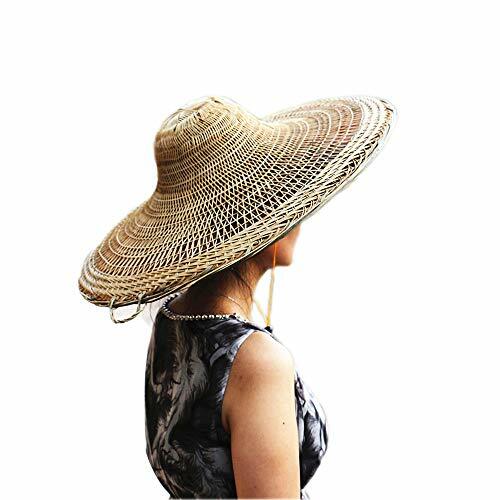 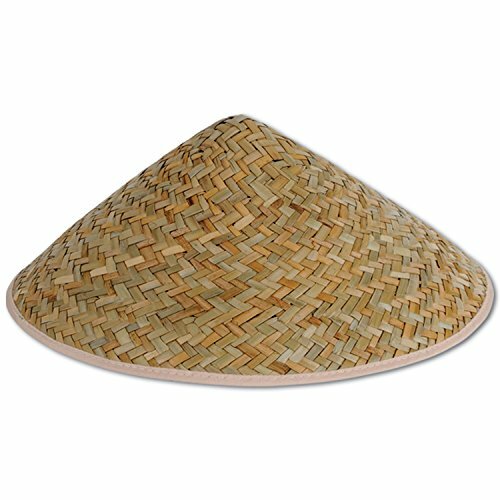 Thin straw hat for novelty use but can be used for gardening and casual use. 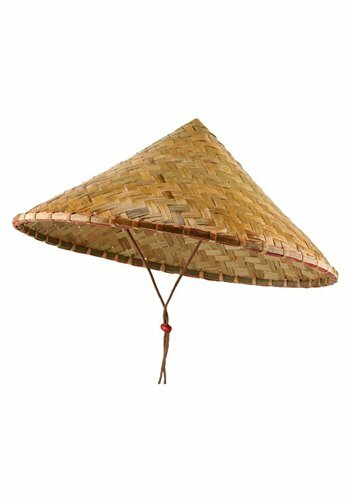 Low cost low quality.